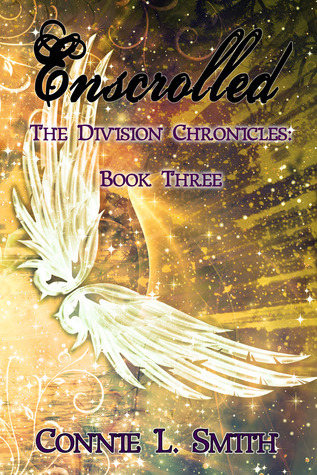 We're pleased to spotlight Enscrolled, the third book in The Division Chronicles series, by Connie L. Smith. 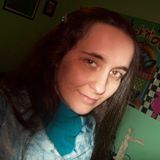 Keep reading to check out an excerpt from the book! Win a copy of Essenced, book #1 of the series, at Goodreads!